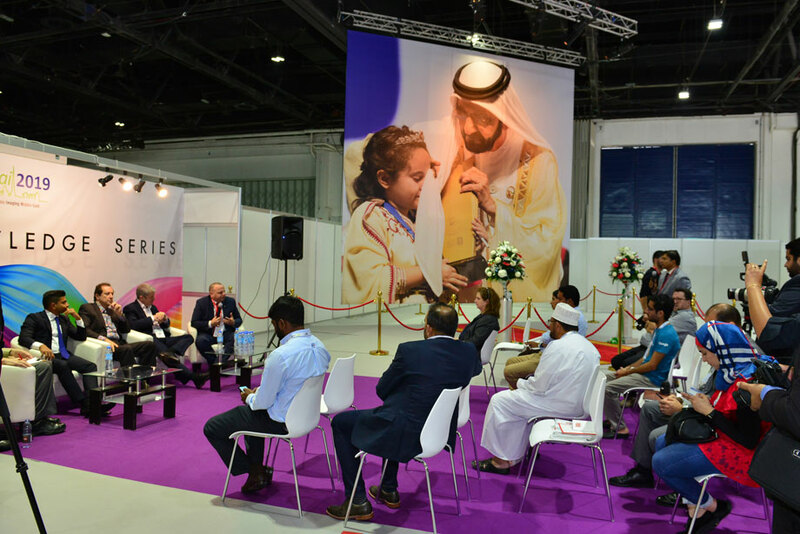 ‘Knowledge Series’ is one of the ways by which the show gathers industry spokespersons to share their wealth of experience from across the global markets covering several vertical industries. 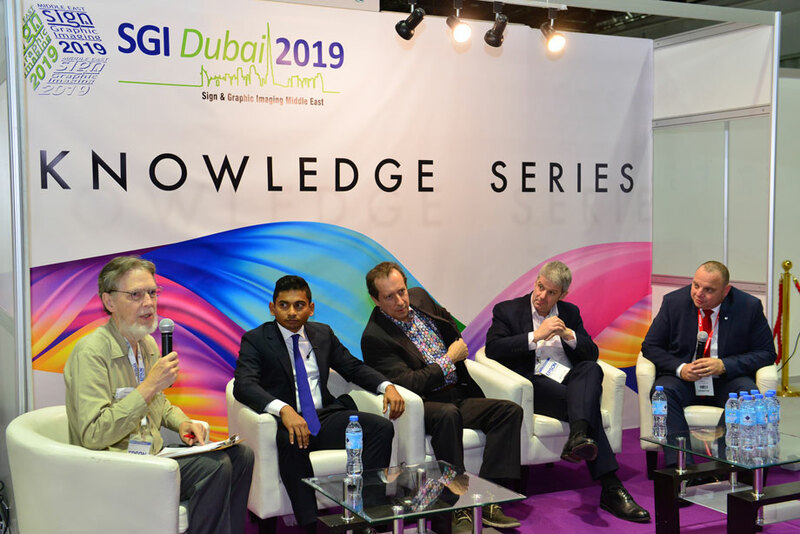 The fifth edition of the ‘Knowledge Series’ will comprise of several panel discussions, industry analysis and future trends, networking and brainstorming sessions. 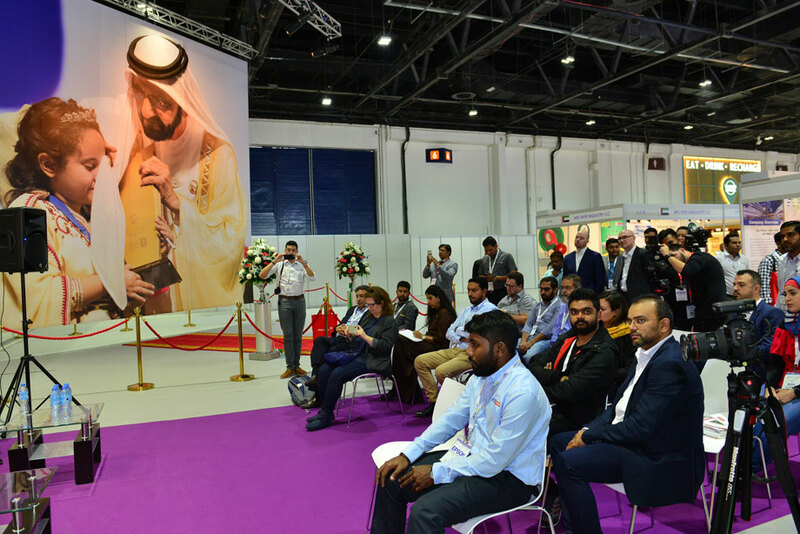 This would especially be around large format printing, 3D printing, digital signage, textile printing, amongst various trending topics that cater to the print and signage industry in the GCC. 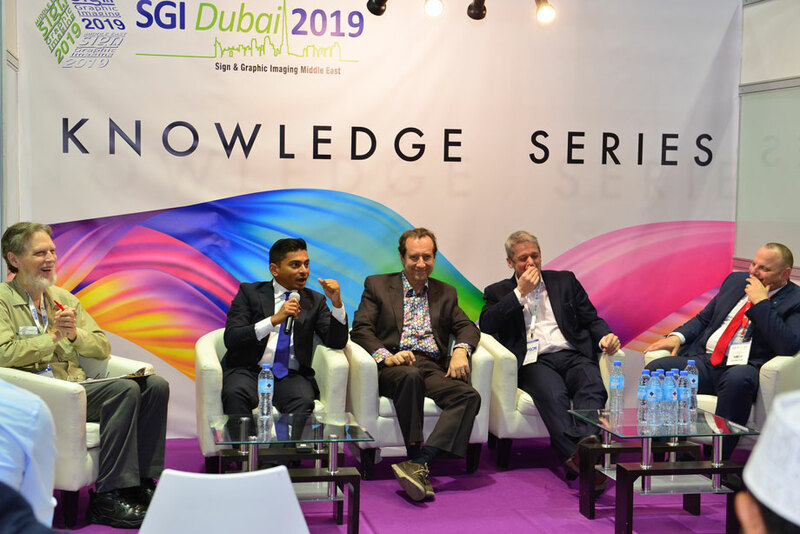 The ‘Knowledge Series’ by SGI Dubai will feature prominent industry stalwarts such as Epson, Canon Middle East and Heliozid OCE among others. 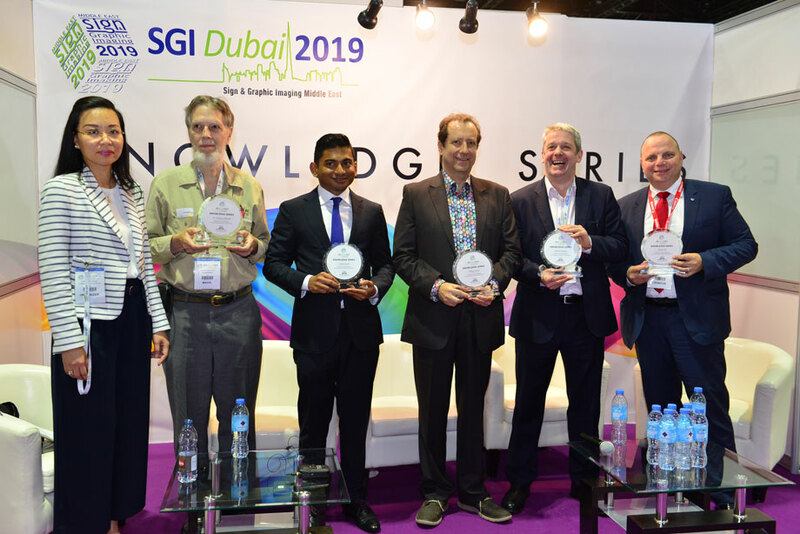 SGI Dubai 2020 plans to bring together professionals from across the industry for a thought-provoking brainstorming session to discuss key challenges currently faced by the printing and signage industry and address solutions for the same. 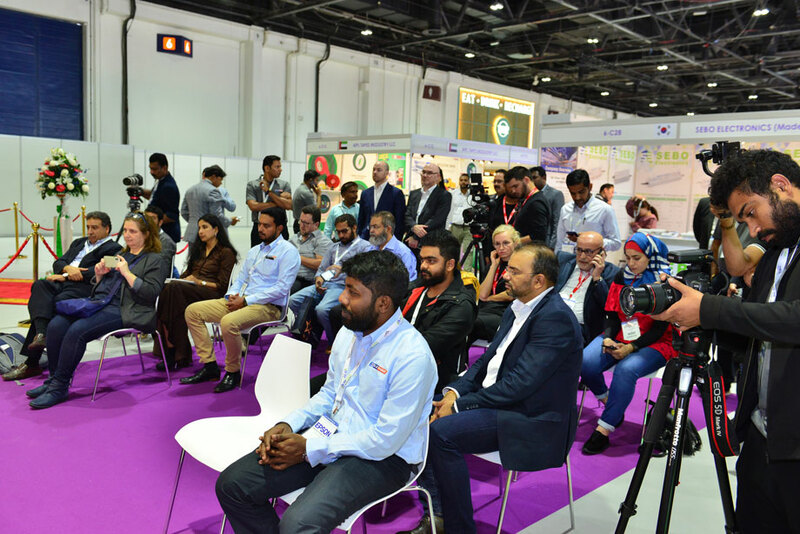 The sign, imaging and graphic industries especially in the MENA region are on a growth path, and there are several stakeholders in the industry who are looking up to the industry thought leaders for direction and feedback.